Who are the important players in the relationship? Make a list, draw a picture, a mindmap or a balloon diagram. (Find tips from the mind mapping originator, Tony Buzan, at: http://www.tonybuzan.com/about/mind-mapping/). 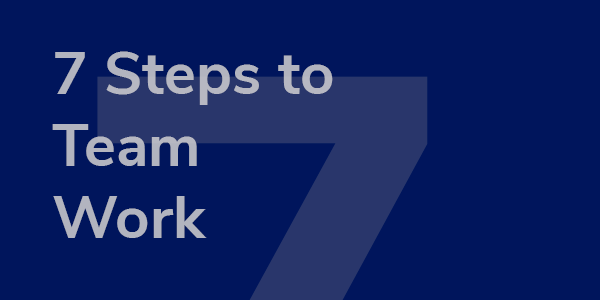 The Level Seven ‘7 Steps to Leadership’ is designed to help your organisation create a working strategy that will help you develop and retain your talented leaders whilst driving your business forward in the process. 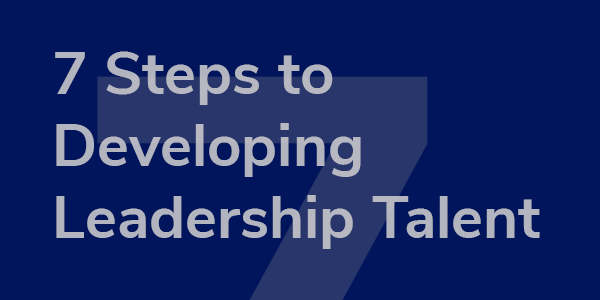 Each week we provide insight and practical tips for effective development of your leadership talent based on our many years of working with organisations. The first step to developing leaders is to clarify your business goals. What is the business plan? What are your goals and objectives? Think about how the business plan is communicated through the organisation and how it is embedded in practice. 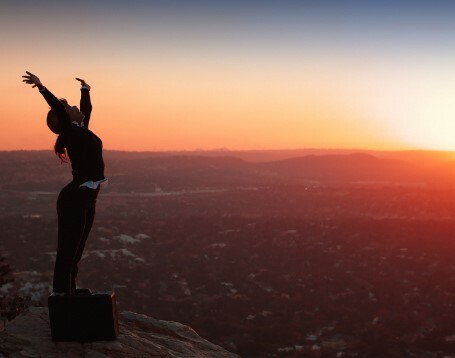 How do you define talent and identify your Talent Pool? People need to understand what you mean by ‘talent’ as an organisation. They need to know if they are in the talent pool. Mutual expectations must be set and delivered upon. What challenges does your organisation face in developing leaders? Resources, availability of development expertise, existing behaviours and culture can constrain development strategies. It is important to approach leadership development with an open mind and draw upon a portfolio of strategies. 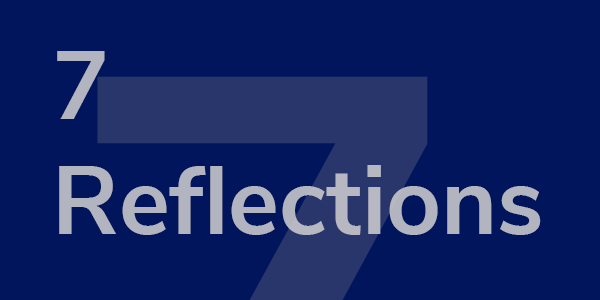 Defining your goals as an organisation, identifying the purpose of your talent pool and being aware of possible barriers to success are the first steps to building a robust, clear leadership development strategy that supports achievement of business goals. 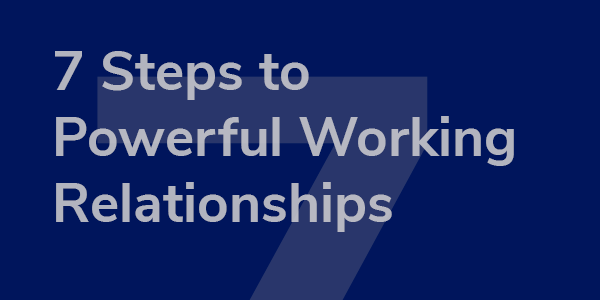 Step 1 – Acknowledge the potential for conflict. 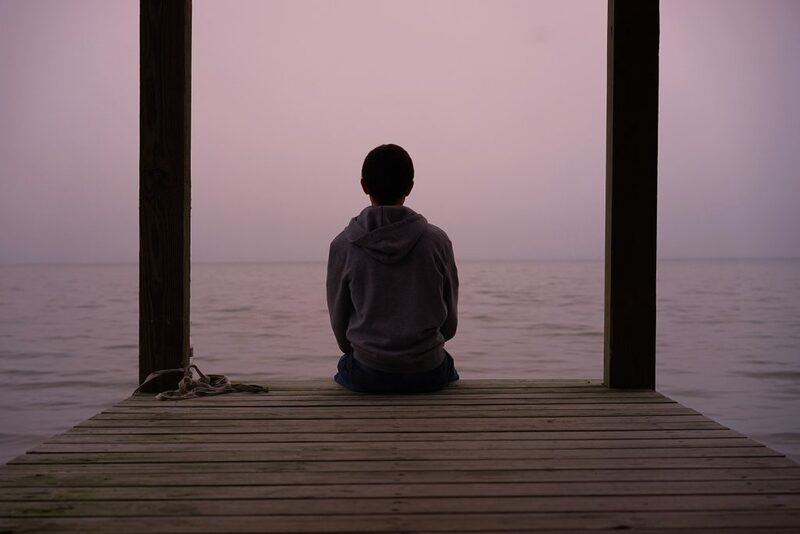 Although it can often feel negative, conflict can be viewed as a natural part of human relationships. We each have different beliefs, values and personal characteristics and inevitably these can lead to conflict. 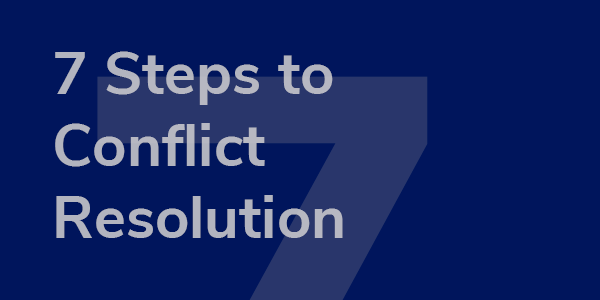 If we accept that conflict is part of working life, this gives us a common basis on which to eliminate blame and build resolution strategies in a constructive way.